You save £40.01 that's 62% off! 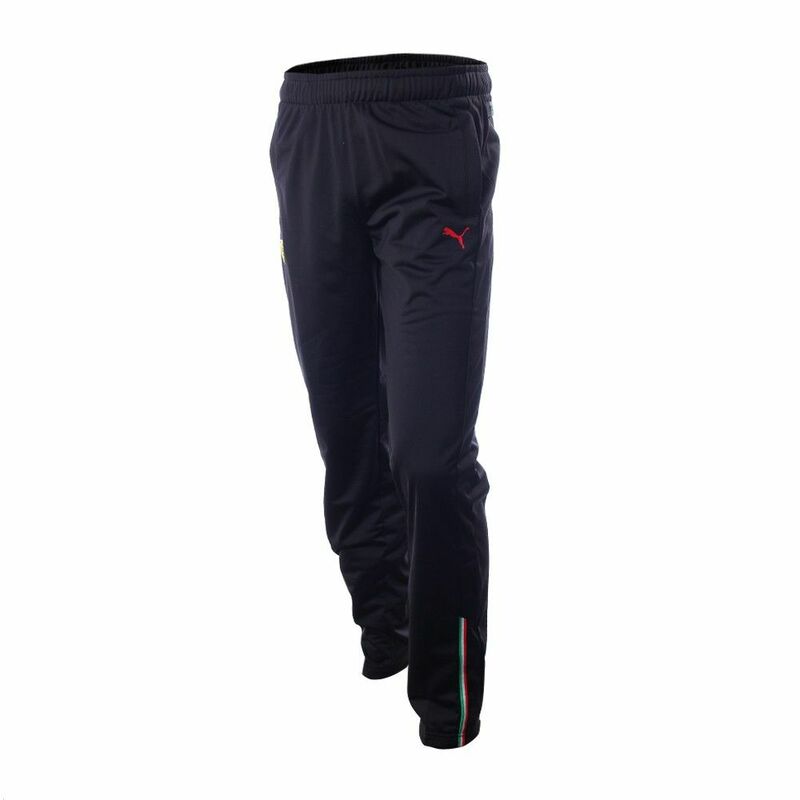 These Track Pants from Puma are perfect for running, training for casual or even to use the day you want to relax you. They have an elastic waist and side pockets, all for a better comfort. What are you waiting for?